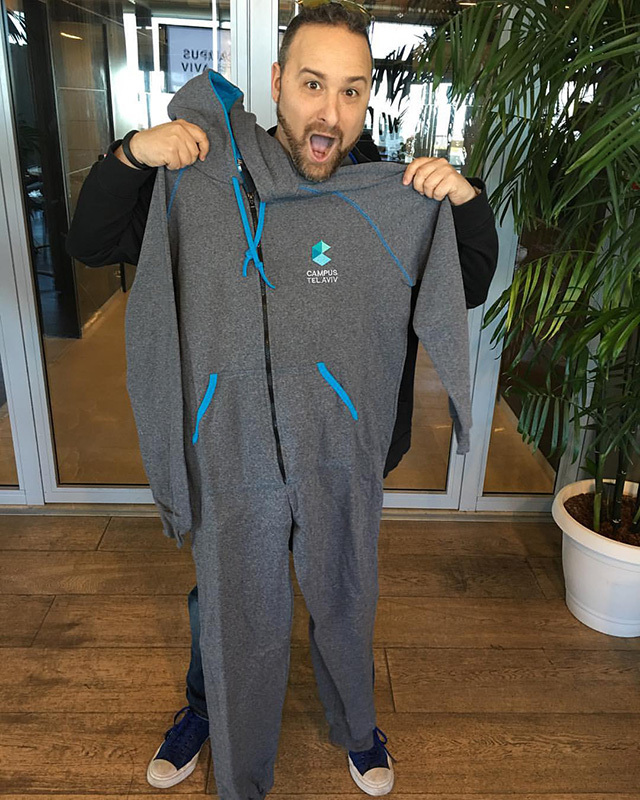 Hillel Fuld loves his shwag and he stopped by Google's Campus Tel Aviv spot, which he does often, and was able to get his hands on a Google Onesie for the Campus. He shared the photo on Instagram to make everyone else drool. At least the individuals who secretly wish they can still wear onesies. He said "hilzfuldAnd the best swag in the history of swag goes to Google! A Google onesie!" Indeed.